Two Italians have been kidnapped in Libya, reportedly alongside a Canadian national. 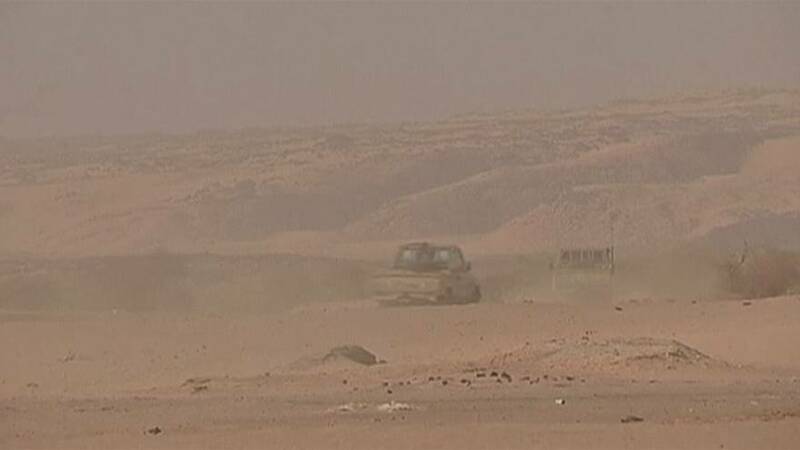 The trio are said to have been abducted in the desert near the southern Libyan city of Ghat. government of National Unity, based in Tripoli. Media reports say all three worked for an Italian firm carrying out airport maintenance work in the region. Italy’s foreign ministry confirmed that two Italian nationals had been seized, saying that its crisis unit was following the situation.